...and the Neuron CF is launched in Europe! It was launched in the US. It’s just not available until the spring. 440mm chainstay so you can run a 2x drivetrain and mid 26 lbs for $7,000. I'm out. I really wanted to like this bike tho. Which part don't you like? The geo is conservative, but would still work great in most areas. Weight is fairly low for what's been coming out at 130/130ish and you can always by the cheaper model. I wish the reach was longer. I wish CS was <430...but 10mm won't make or break a bike. I'm interested to see some more ride reports...but definitely interested. EDIT: STA should be a bit steeper too; I'm pretty tall, so not sure it would work for me; bummer b/c it looks good and is priced very good. Last edited by smartyiak; 11-27-2018 at 01:41 PM. Look, I do agree with you. I believe it's hard to buy a bad bike. There are a lot of good bikes. I put this bike in the same category as the Fezzari Signal Peak. I think you'd like the STA too. Agreed. That chainstay of 440.... thought it was a typo. 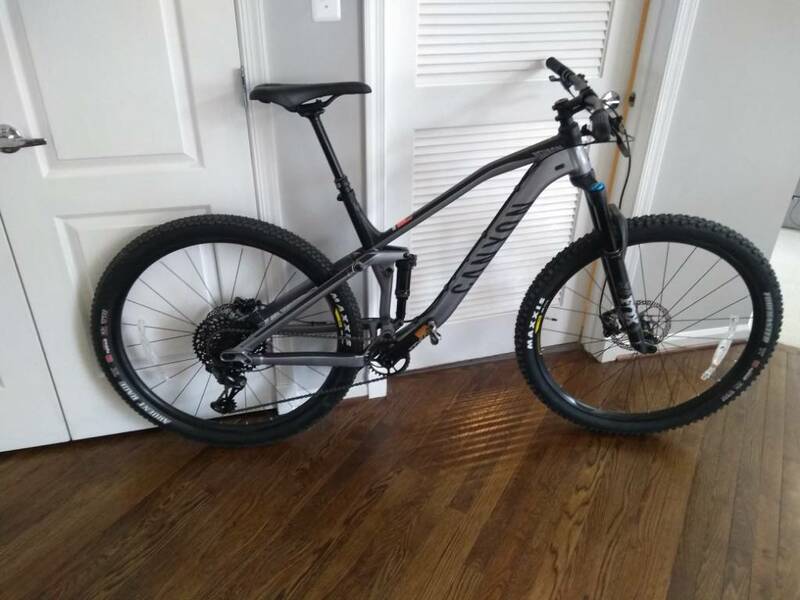 anybody know the BB height on the 29er? fork offset? thanks! I called Canyon US a few days ago re: BB height. The rep went down and measured from a showroom bike, and he said BB is right at 13" - Pretty low for my tastes. Bummed me out a bit, because the Neuron carbon looks like a fantastic bike for the price. thanks! that kills it for me too. i need/want 13.5". still wondering if they went to a shorter fork offset. 80cm standover for a medium. Why? 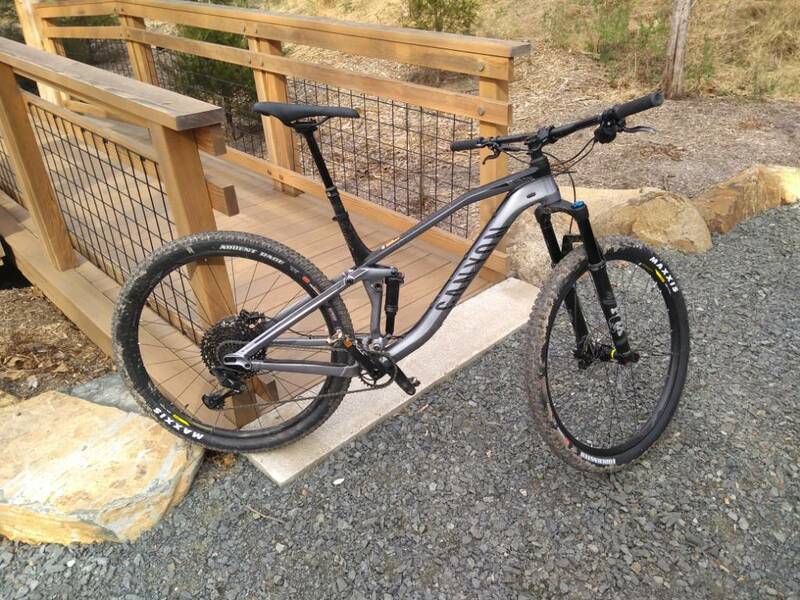 Just picked up the neuron AL 7.0, first time canyon owner. 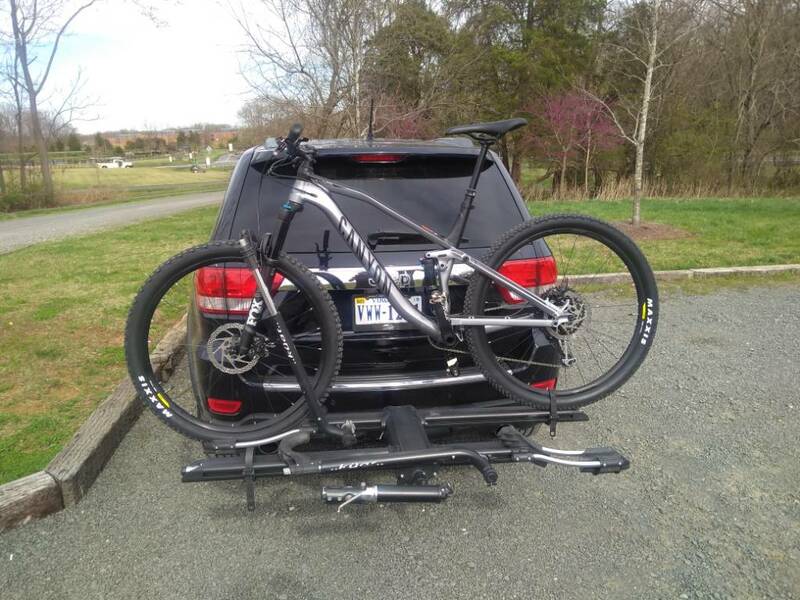 I shopped around and found that the price was coming in almost $1k cheaper than similarly specced trek fuel or Cannondale habit for example. I'm moving from a full on xc rocket (Cannondale scalpel) for something hopefully more suited to my riding style and weight (215lbs). I switched out the mt400 brakes quite quickly for XTs off another bike and changed the grips to ESI chunkys both made a huge difference already to comfort and control. I've also mounted the tires as tubeless. Anyway here's some pics of the stock bike. Do you know what the dropper post travel is? 125mm, 150mm? That looks like an XL? It's a Large, The dropper appears to be 150mm. Can you verify the low BB = 13" or was it a typo? thanks! I'm out of town at the moment but will measure when I get back. I took out a neuron and had mixed results. The bike climbs like a champ. I rode up a particularly steep section and was afraid the front wheel was going to wander all over the place. Or that the suspension bob would prove to be too much. Instead, I had a big smile on my face as I was able to negotiate this steep section with relative ease and with much better pace than I had anticipated. Yeah, it's relatively easy to lift the front wheel on such a steep climb, but it wasn't nearly as bad as I had feared. Not to mention I have very little experience riding full suspension, so there was that as well. On descents, I wasn't as impressed. Again, I am very inexperienced with full suspension, and have very few off road miles recently, so that's a factor as well. But obviously, more travel instills greater confidence, and this bike is a 130 mil travel bike (I think). I've found it a blast downhill so far, but I'm coming from a steep 100mm XC bike. Which version of the neuron did you try? I'm still working on getting my suspension dialled but after getting the sag pretty near for my second ride out I found it much better climbing and descending. Need to work on perfecting the rebound setting next. I didn't even check which model. I was just so happy to be finally demoing a canyon. I had asked for a spectral but they were out, so I took a neuron. I wanted to ride both anyway but wanted to try out the longer travel spectral first. I was riding on unfamiliar trails plus I rarely ride anyway so I'm not an experienced reviewer. The singletrack at sea otter was very sandy, loose and heavily eroded from non stop winter rain. I've seen plenty of people ride on smooth, easy fire roads at sea otter but I definitely didn't find those trails. I would've pushed the bike more on easier trails but the trail was just too sketchy for me. I didn't feel confident. My sense was that the tires weren't hooking up very well. The bike feels light and maneuverable and climbs well, but definitely wasn't the right bike for me. A good bike but not my bike. A bit of an odd experience for an inexperienced on much tougher than expected trails. Interestingly, bike magazine's reviewers have exactly the same take I have on the neuron: climbs really well, but the tires don't hook up that well for descending. Floor to center of shell appears to be 13"
Here's a link to the full comparison of the two bikes. From the ride reports, the shock performance between the two seems very close. I don't know much about the brake performance difference. Some clearly prefer RSC, and others are equally happy with properly bled R brakes. I have no idea about the difference between the two wheel sets. The front wheels weigh the same, back wheels are 835g vs 1053g. I am sure there are more subtle technical differences. Can the brake + wheel set difference justify the upgrade? Or is there any other feature that I may be missing? Wow, both beautiful bikes. I don't know that given how close the specs are that I'd be able to justify the price jump to the ltd.
Yeah, for the minor differences in component spec, I wouldn't pay for the LTD version. I've got the Strive with the Reynolds carbon wheels, and they're very good... I don't think an "upgrade" is necessary. You won't be able to tell a damn bit of difference with the suspension. The two places I would swap things out are the brakes- sell the Guide R's and buy what you personally like. And then I'd ditch the aluminum handlebar and put a good 780mm carbon bar on instead. That's a lot less money than the 1300 pound retail difference. Geax Neuron as a rear tire?